If criminals are liars, David Lander asks why the police believe crooked informers. 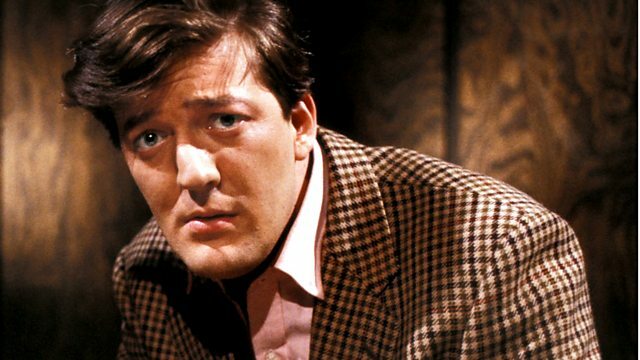 Stars Stephen Fry. From September 1987.